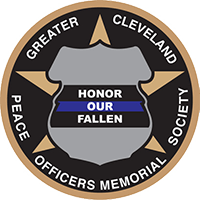 We invite you to read the August 2018 issue of The Partner, the official newsletter of the Cleveland Police Foundation. 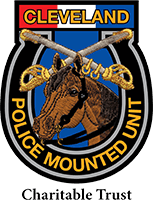 Thank you to CPF Police Officers of the Month for August and the Community Partner of the Month or July! 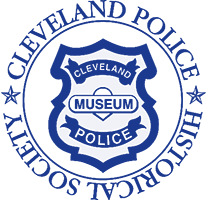 The Cleveland Police Foundation received a $10,000 grant from the Mass Mutual Foundation thanks to our wonderful friends and partners at Skylight Financial Group! Cleveland Police from Community Policing and the 4th District supported Habitat For Humanity’s Homeownership Program Open House on Saturday on Parkhill Ave. Several community resource agencies were out handing out information on how to own a home, qualify for Habitat homes, etc. 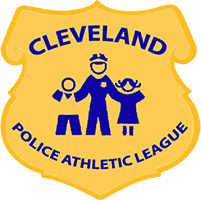 There were several fun events for the kids including a bounce house, bubble soccer, tug of war, jump rope contests, and the Cleveland Police Foundation provided gifts for the kids. 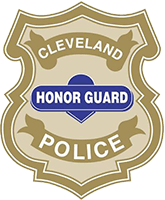 The Cleveland Police Foundation wants to thank the Cleveland Cavaliers and their outreach efforts!! The Cavs refurbished the Sterling Rec Gym at E 32 and St Clair, then came out and hosted a Grand Opening along with a basketball camp for the kids! Cleveland Housing Network organized a Cleveland safety forces day of community outreach in Cleveland’s Slavic Village neighborhood! 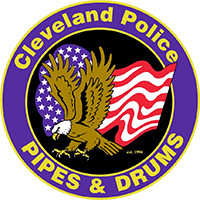 Cleveland Police, EMS, and Fire teamed up with the kids from CHN and Cleveland Central Catholic and cleaned up the grass, trees, and garbage in vacant lots on Sebert Ave., Chambers Ave., and Forman Ave. 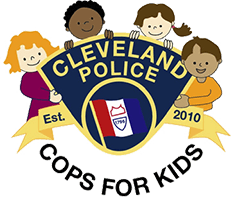 The Cleveland Police Foundation and Cops for Kids were happy to donate ice cream to help them all cool down on a 90 degree summer day! 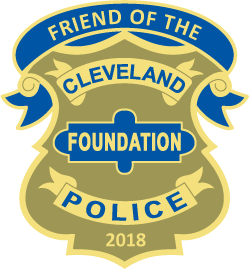 The Cleveland Police Foundation and I am very proud of our Cleveland Police officers and our friends and family who not only donated their Saturday but donated nearly $5,000 to Special Olympics -Ohio! There aren’t many organizations in Cleveland that could man(and woman) 4 full teams of 20 to give back to our community and our wonderful Special Olympic athletes! Community Policing and Second District Community Engagement officers spent some time at Lincoln Park hanging out with the 5-7 year-old kids at St Augustine’s Rainbow Camp. Cleveland Housing Network staff and Y.O.U. students (Youth Opportunities Unlimited) teamed up with Officers at the Fourth District! Volunteers helped to landscape the front lawn of the building and wash the zone cars. The Cleveland Police Foundation joined Community Policing and 2nd District at the Providence House Family Da! CPF donated toys for the kids and had a great time hanging out with the staff and families!! Thank you to all the volunteers and to Providence House for allowing us in the dunk tank and to create some great crafts with the children!! On P.O. Santillo’s last day in Community Policing, before going back to the 4th District, he got to read to the pre-schoolers at the West Park YMCA and received a very affectionate send off!! Community Policing and 2nd District Community Engagement officers spent some time at Lincoln Park yesterday hanging out with the 5-7 year old kids at St Augustine’s Rainbow Camp. We had a great time playing kickball with the kids and camp counselors!! Thank you Megan, Vanessa, and all the camp counselors for tolerating our shenanigans! The Cleveland Police Foundation, Cops for Kids, and our 2nd District Community Engagement Officers Hageman and Garcia pitched in to help Nina who just retained custody of her niece Mari. We were able to provide needed supplies to get Nina and Mari through some tough times. Thank you to May Dugan Center and Onix Outreach for helping us help others! 2nd District and Community Policing officers ran into this beautiful Tibetan Mastiff named Rufio (aka:Bear) at Lincoln Park. Rufio was out for a walk and is up for adoption at the APL on Willey. Think about adopting a pet and contributing to our friends at the Animal Protective League! !